Located in the prime business locality of the “Pink City” of Jaipur, Hotel Royal Orchid boasts lavishly furnished comfortable rooms, modern amenities and quality service for its guests. The hotel’s proximity to Jaipur airport, bus station and railway station make it a convenient stopover for those on the go. 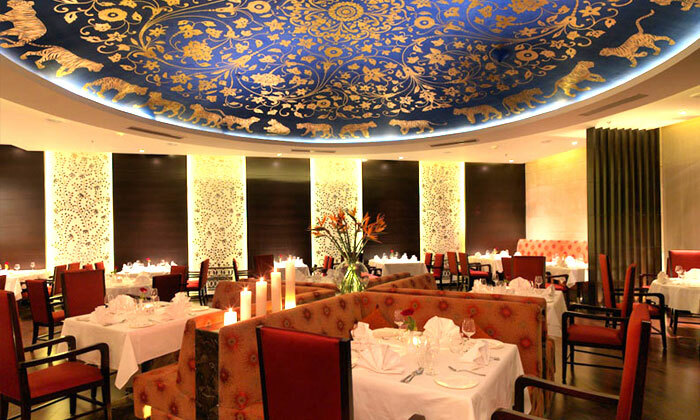 Tiger Trail, the in-house restaurant of the hotel specializes in serving North Indian and Mughlai cuisines. 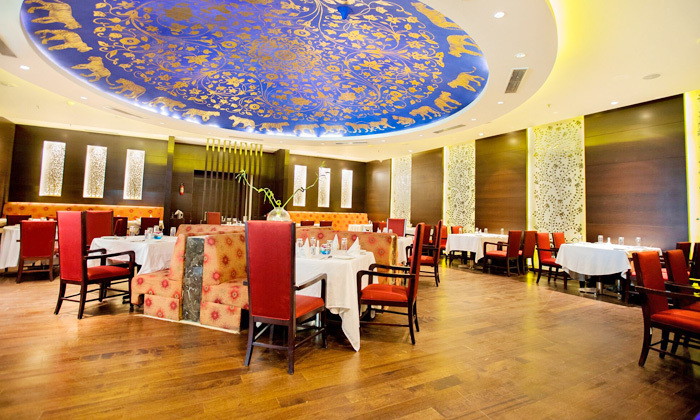 The chefs are well-trained and staff is courteous & prompt in service.